Yes, Women Need Testosterone Too! - Fit, Fabulous and Forty! 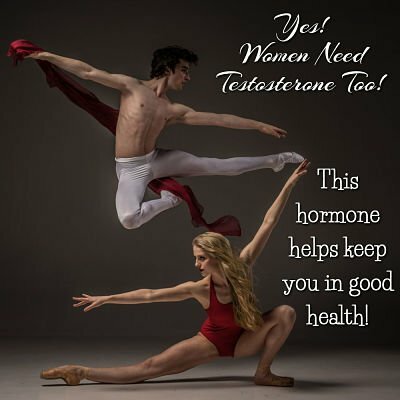 You are here: Home / Hormone Balance / Yes, Women Need Testosterone Too!